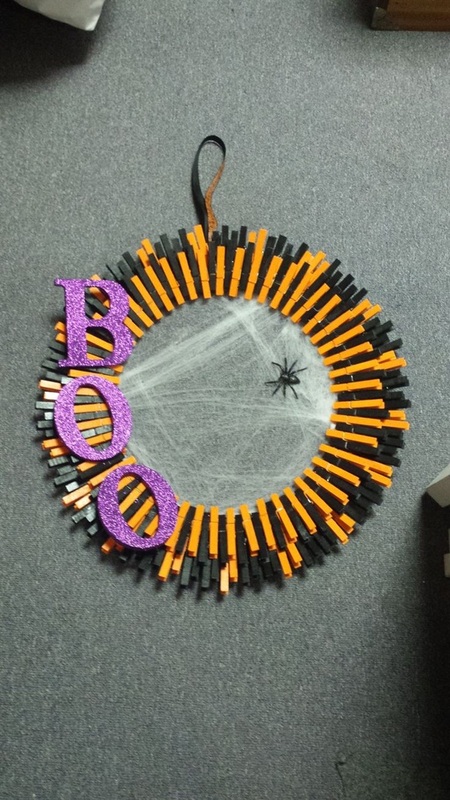 The scary season is upon us, and I don’t want to miss this golden opportunity to admit that I love beautiful Halloween craft samples just as much as the kids do. It’s among one of those great childhood memories that just never got faded away from my mind. Friends! 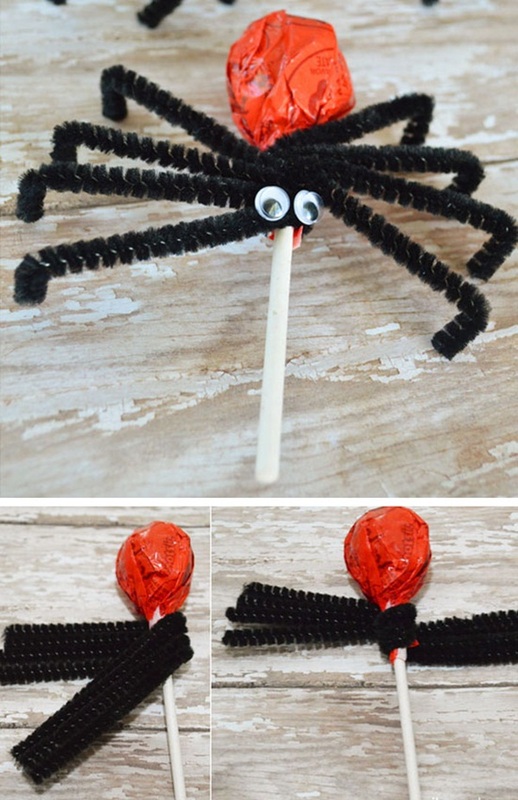 If your kids are getting excited for Halloween and have a creative mind, then it’s a superb idea to get them involved in some crafting and decorating activity so that they can have some fun and learn something new, too. 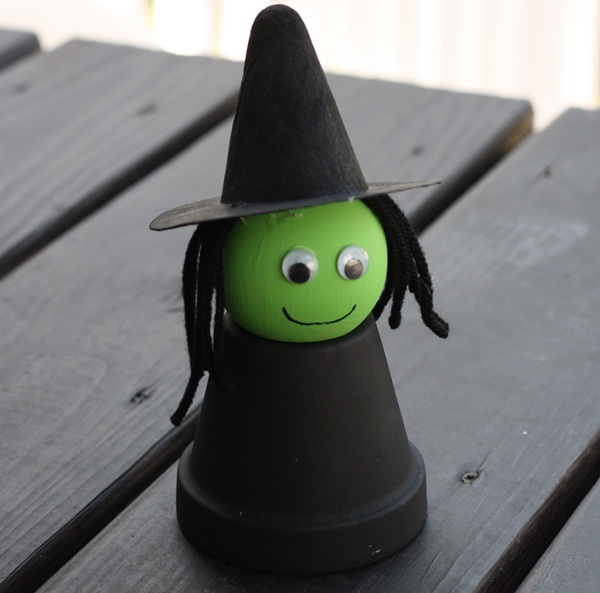 The easy Halloween crafts for preschooler kids presented in this post will definitely excite your kids and we assure your little kids won’t be able to wait anymore for this spooky season to begin! Give them a must try and share the joy together. 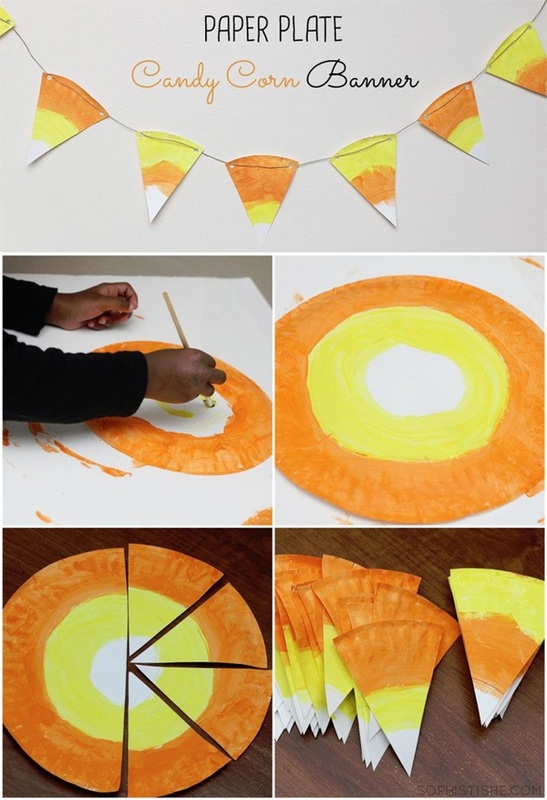 There are many ways to create pumpkin for Halloween. 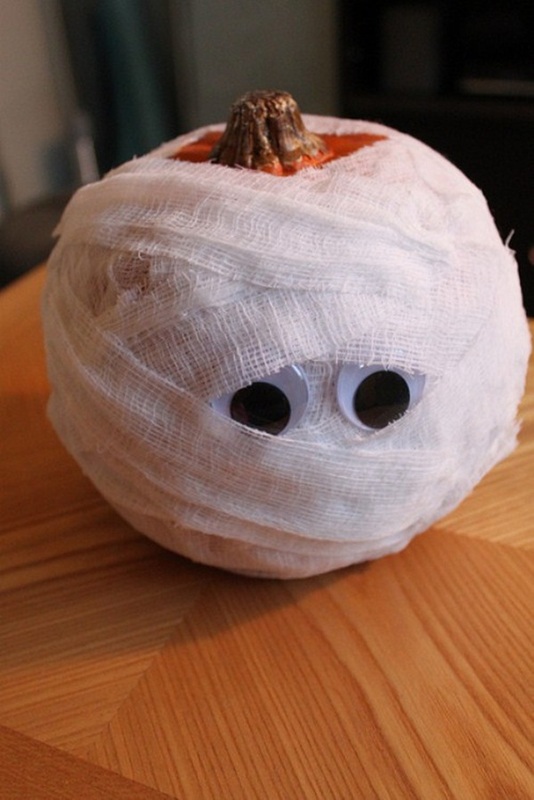 Here’s a simple way to give your pumpkin a unique look – use double-sided tape to attach cutout card stock eyelashes and a mustache. You can even create a colorful clan by securing surplus garden produce onto pumpkins with toothpicks. However, playing Halloween games would add that fun to the festival. OMG! 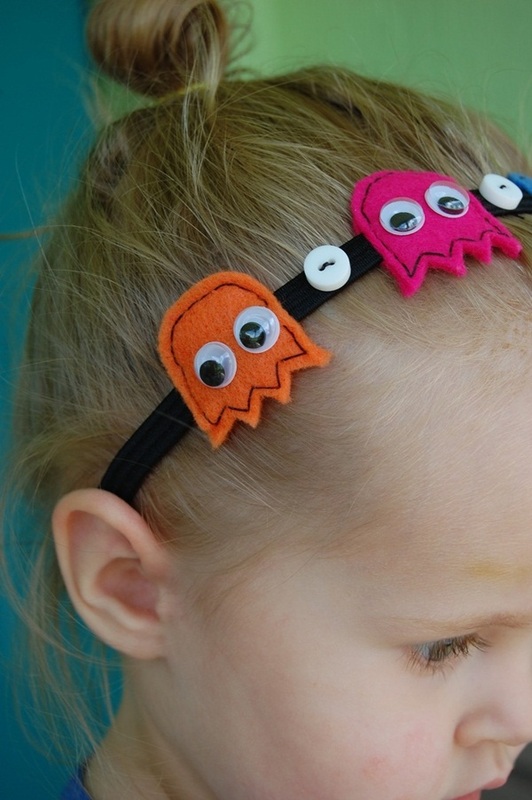 By attaching few cotton balls on the top of the hair band, kids can easily transform an ordinary headband into cute costume accessories for Halloween party. 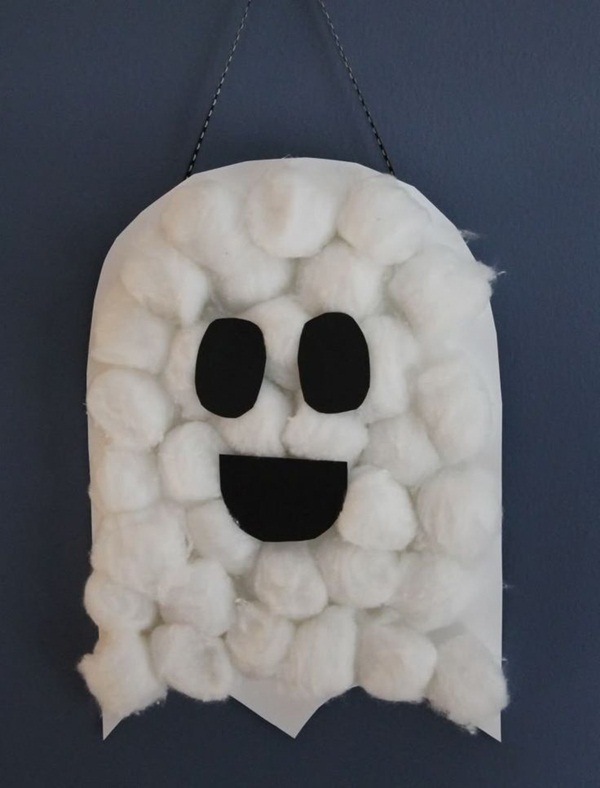 You can even place scary eyes and pointed nose on those colorful cotton balls and it’s categorized among easy Halloween crafts for preschooler kids. 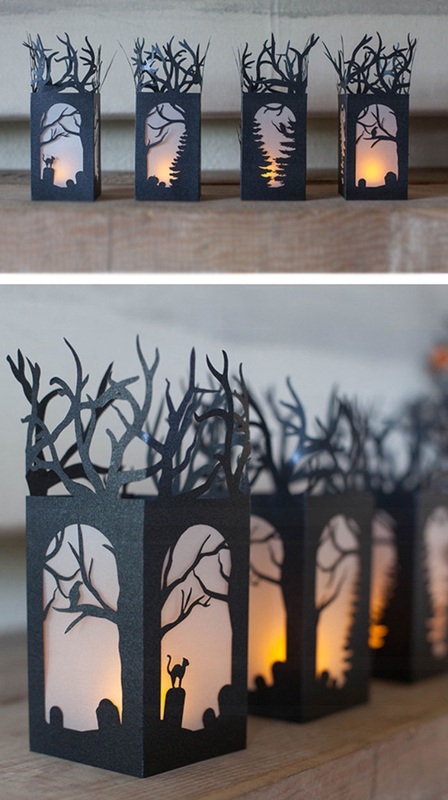 Set a spooky tone for your Halloween party with frightful luminaries you usually have at home. 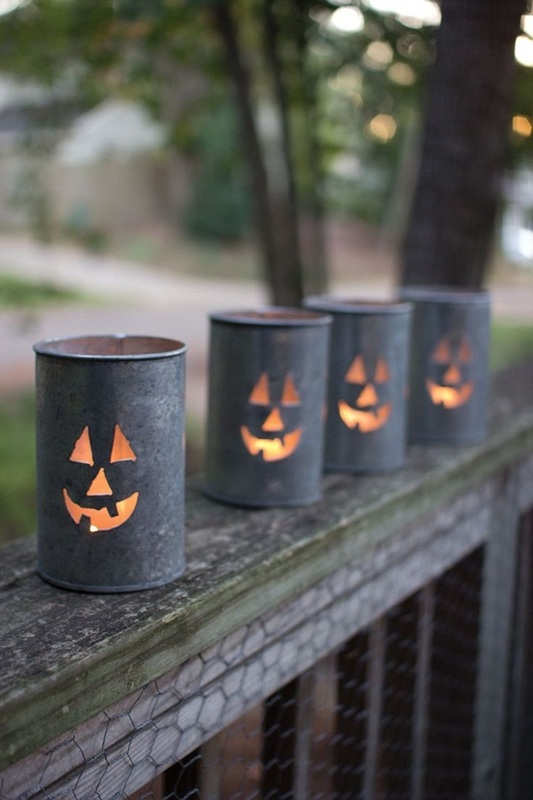 Tin can luminaries are great to be placed on the porch, lining the stairway or you can also add an extra hole and hang them in your bedroom. Allow your toddlers practice their fine motor skills by painting the cans with dark, vibrant colors. 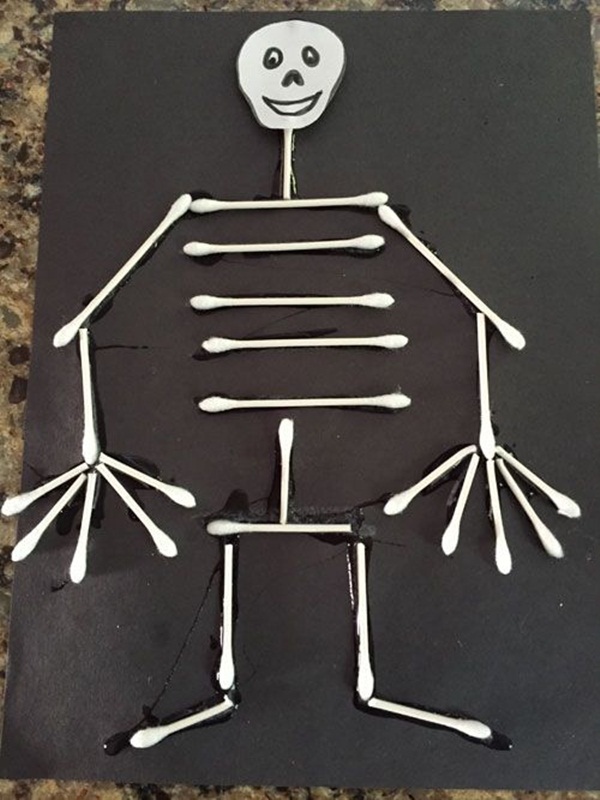 Do you know Q-tips make excellent skeleton bones? Seriously, they do! Your kids will enjoy making a collection of skeletons in funny and interesting positions. 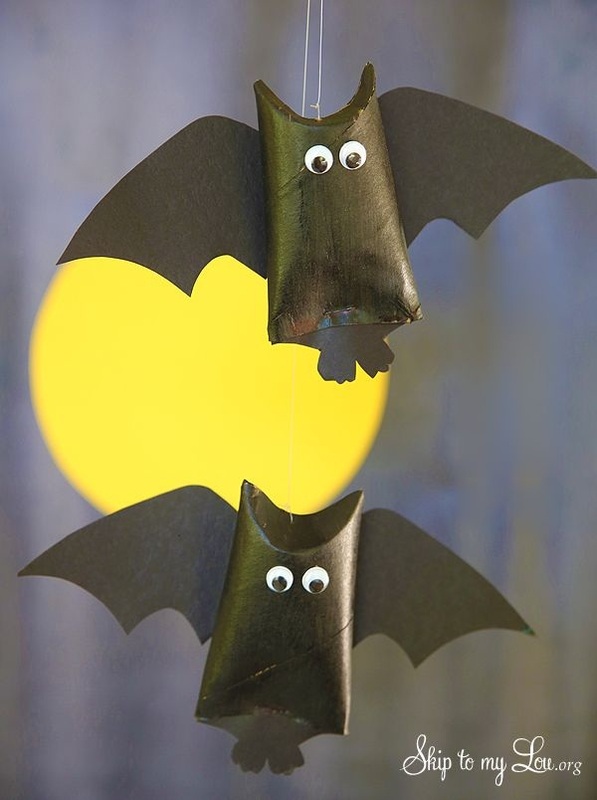 It’s among super easy Halloween art and craft ideas for toddlers. 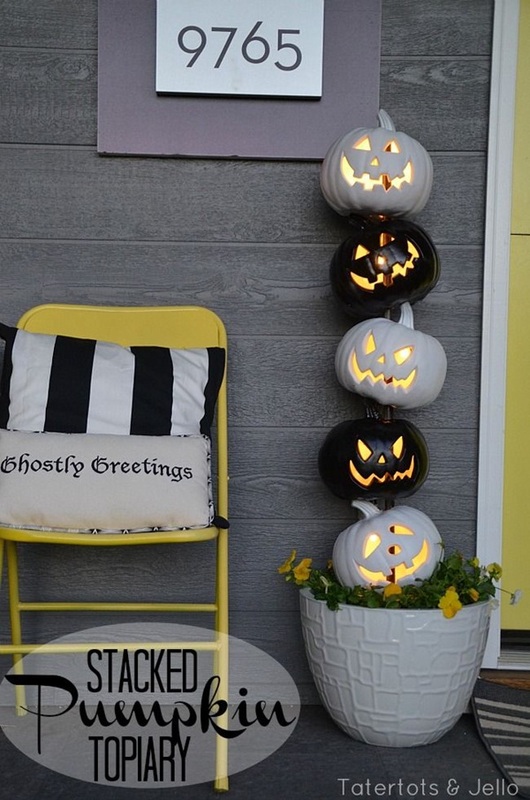 Give a spooky final touch by hanging such skeleton heads at the doorway, so that you could greet your Halloween guests with fear. 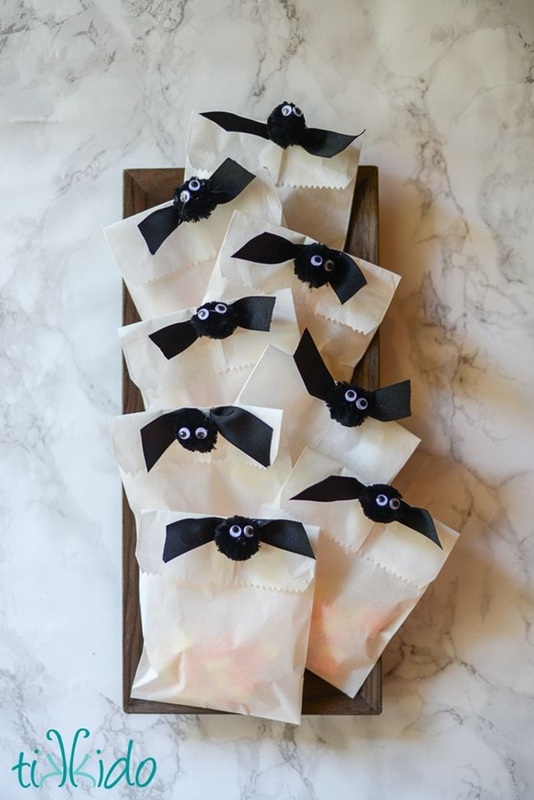 You can even string them with twine as a part of a Halloween costume. 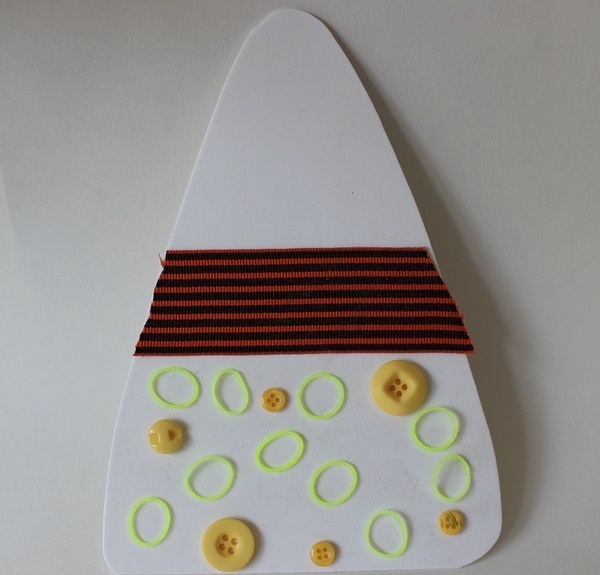 Finger Painting is always fun and seems to be easy Halloween crafts for preschooler kids. 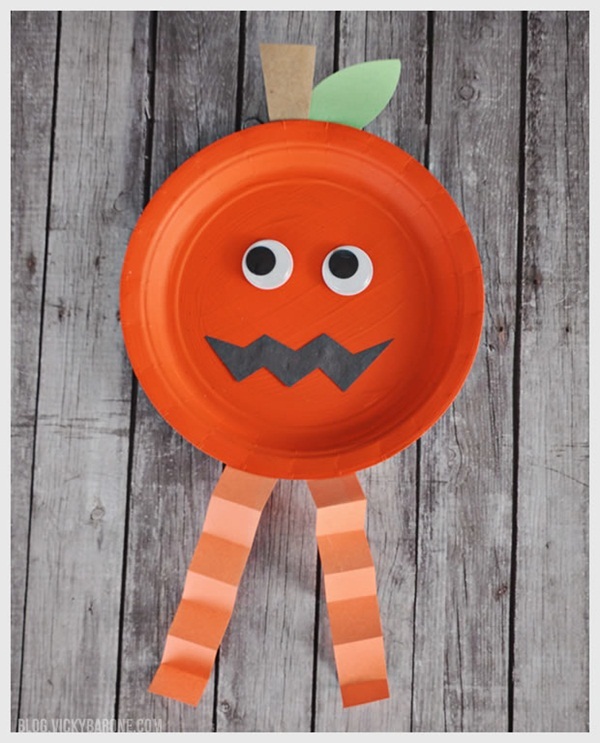 Start by cutting the top of a paper plate to make the flat head and provide your kiddo with the paper hair, eyes, nose and bolts to glue on. KIDS very easily get tired of crayons and painting colors, so it’s a good idea to turn them into something more creative and eye-catchy. 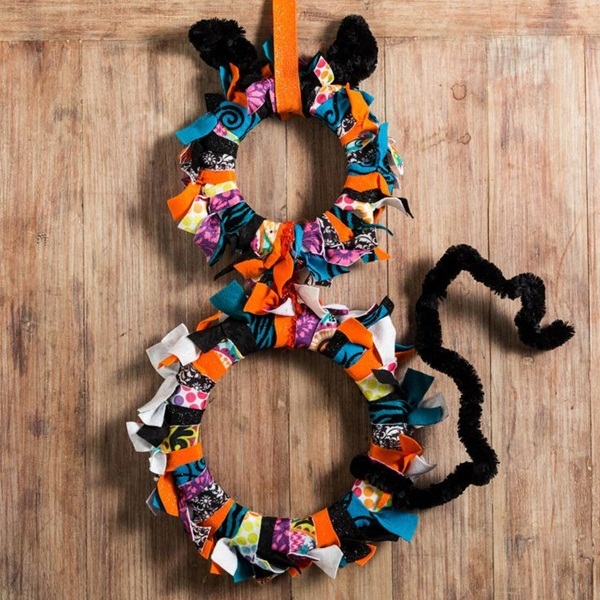 Let your preschooler transform a few of your old newspapers into something totally unique. 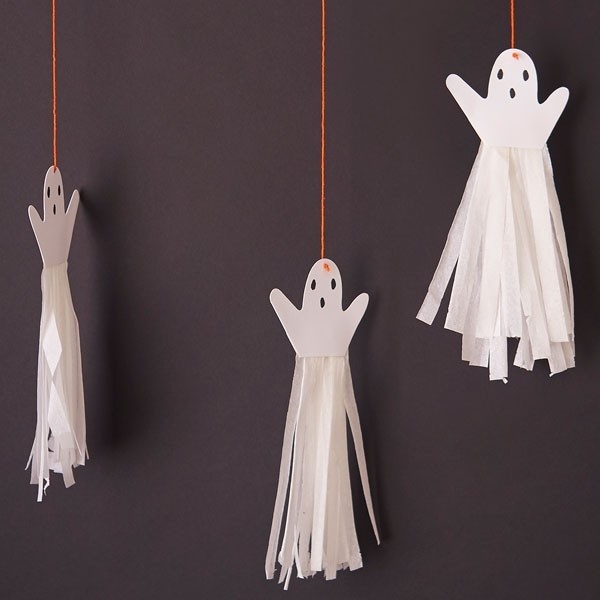 You can create friendly paper ghosts and hung them from the ceiling and let them swirl, sway and spook all night long. 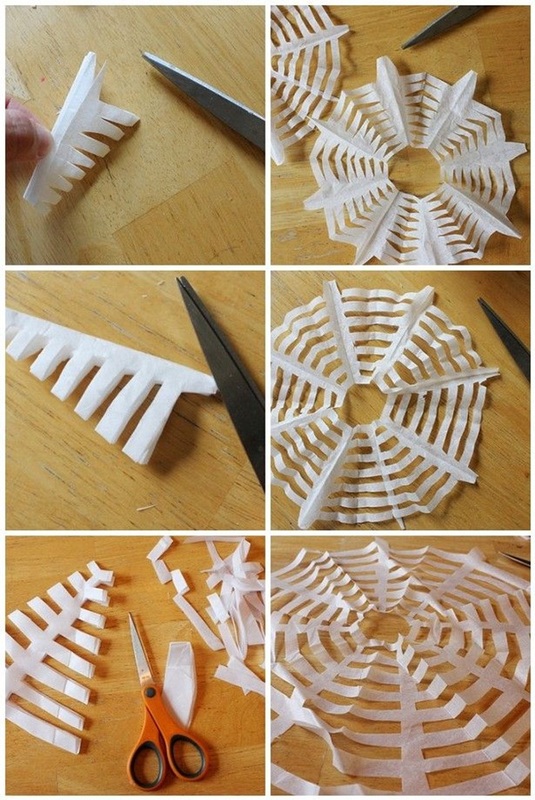 You can even use a butterfly-shaped punch to cut black and white paper. Then, double stick tape your swarm of moths to glass jars. 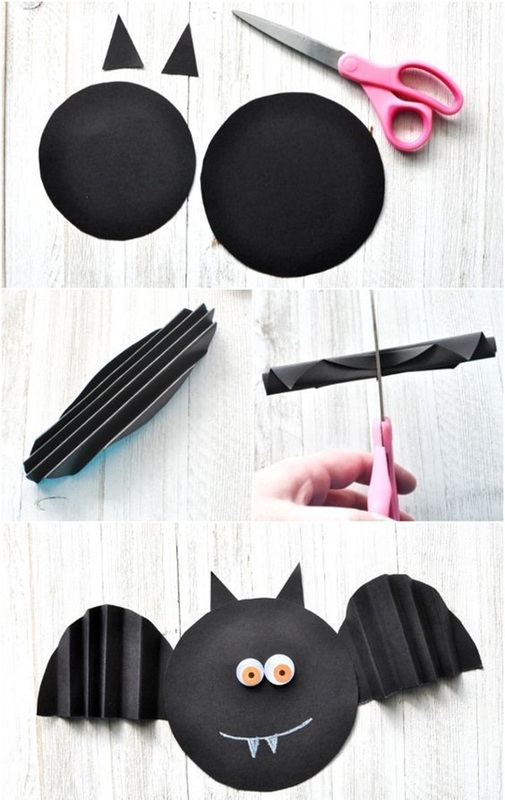 And, give this a must try – dress up paper bags with a paper black-cat silhouette. 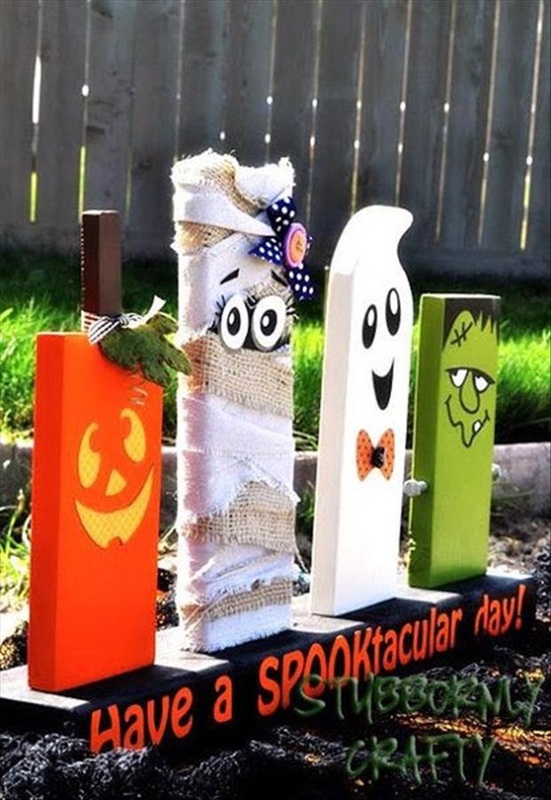 In addition to that, writing a funny Halloween quote will be entertained by guests. 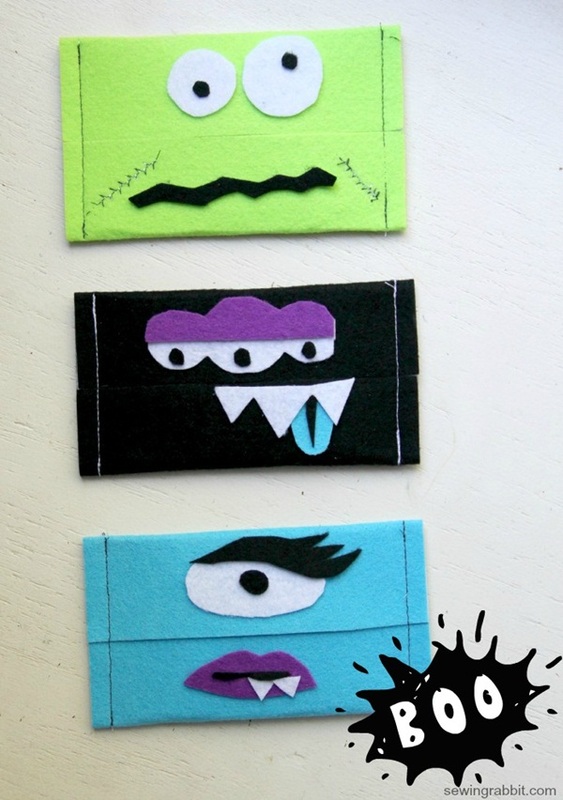 For additional Halloween craft ideas for kids, check out this article we found on Halloween Express. 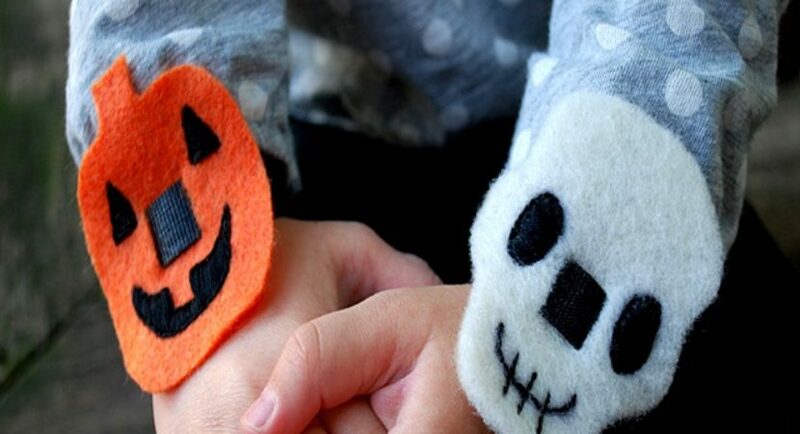 At last, it’s correct to say that Halloween is a great time of the year if you really want to go crafty – either for yourself, your loved ones or for your kids. 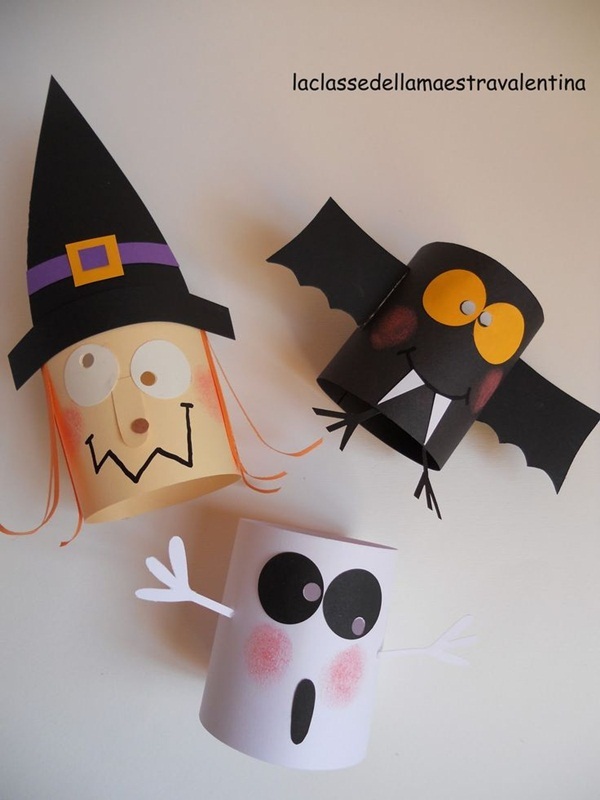 Moreover, this Halloween season to have complete enjoyment with your kids, take the help of such easy Halloween crafts for preschooler kids and create monsters, pumpkins, zombies, mummies and spiders while sitting at home in less than 15 minutes of time. 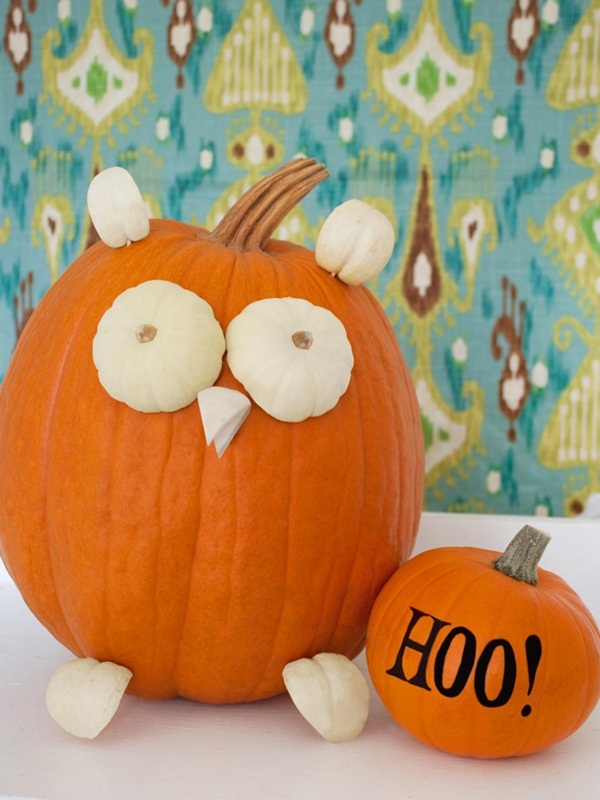 Some of these ideas are enormously perfect for your toddler and preschooler.